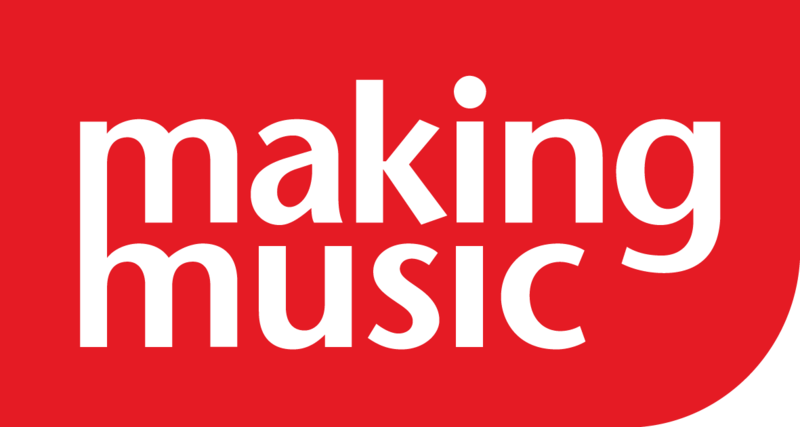 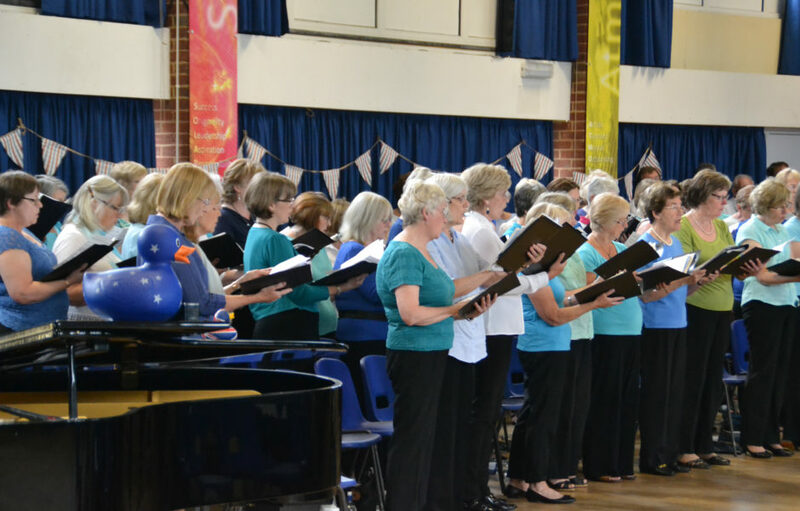 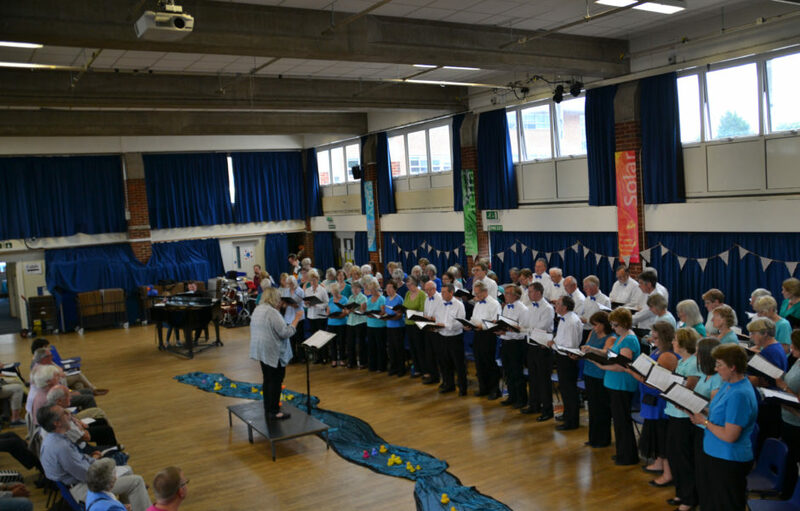 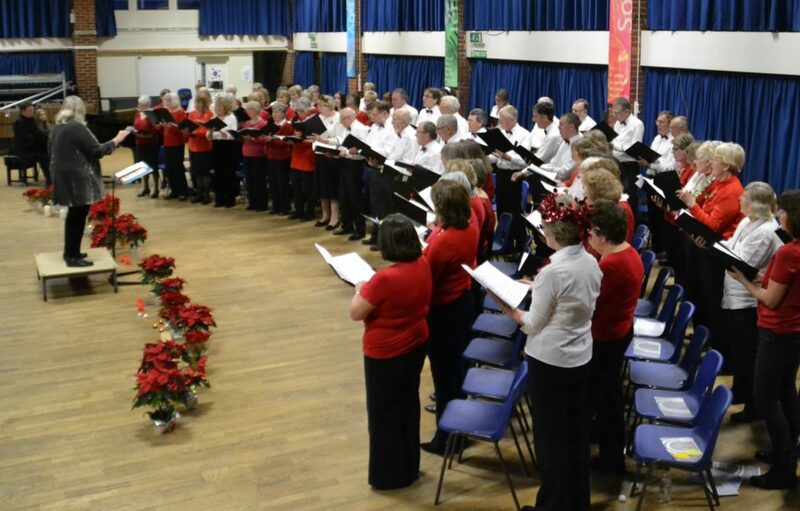 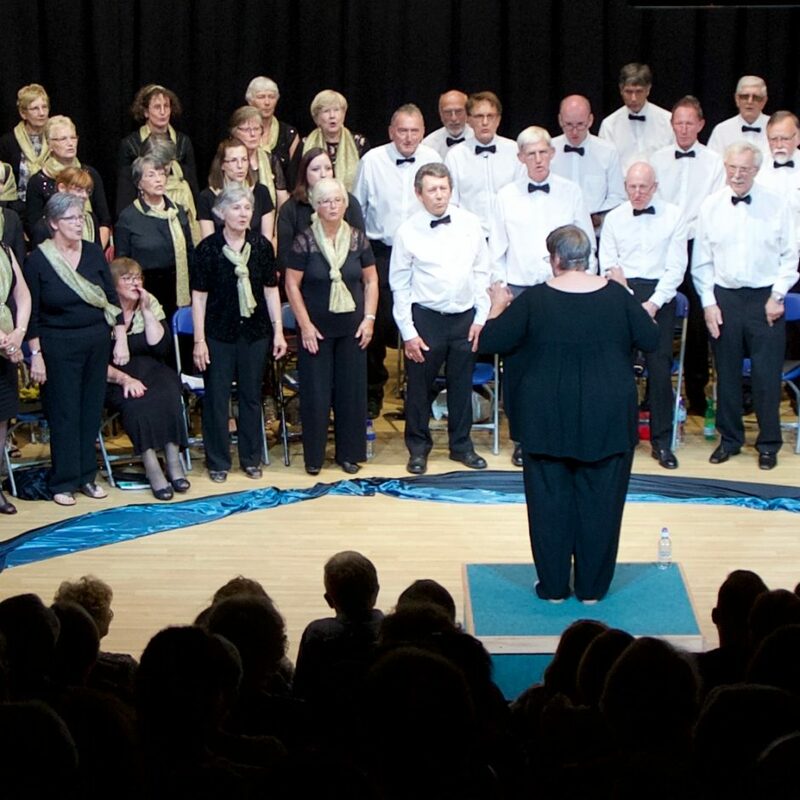 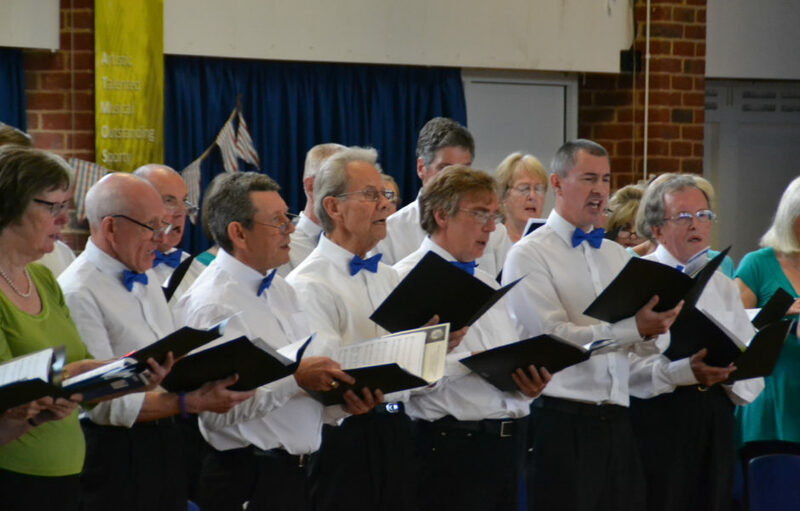 The Wokingham Choral Academy is a non-auditioned training choir for those who wish to start singing from scratch or refine existing singing skills. 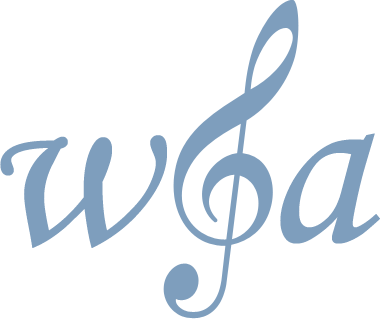 The Academy, now in its 9th year, is in vibrant health. 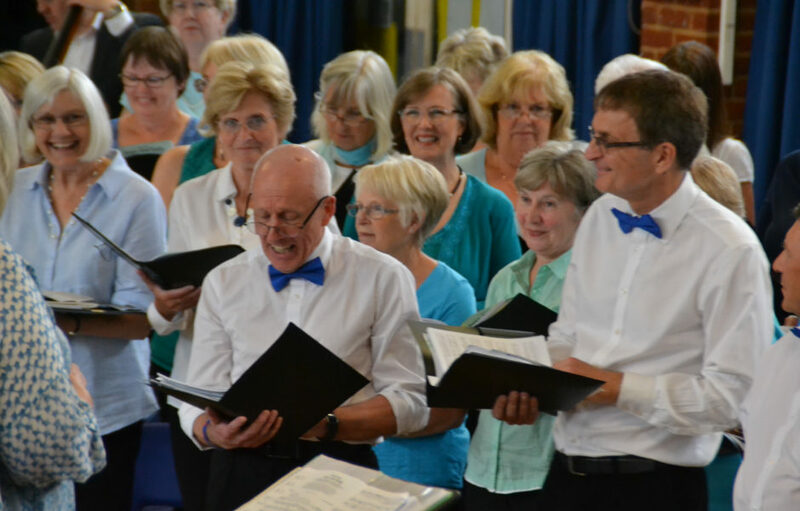 The Choir’s Director of Music, Jo McNally, who specialises in developing choirs at all levels, leads us, and Andrew McKenna, a hugely talented professional musician, accompanies us on the piano.